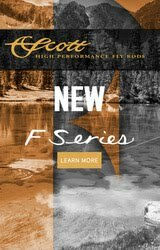 No doubt it's cooling down everywhere but I am getting a little worried that some of my guide friends up north are already tying warmwater patterns. 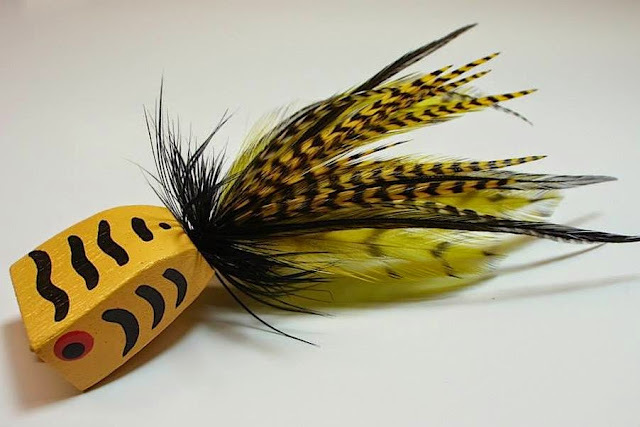 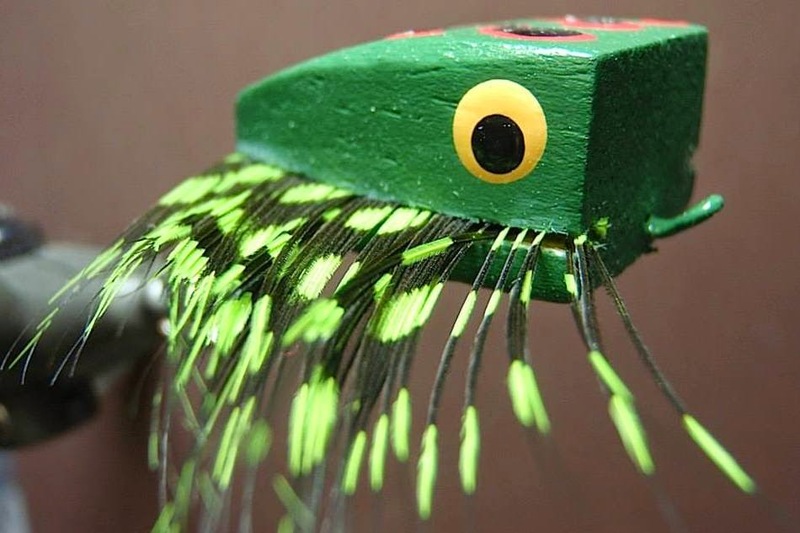 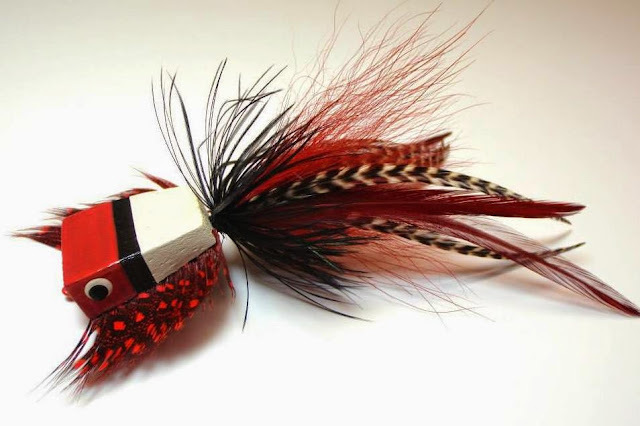 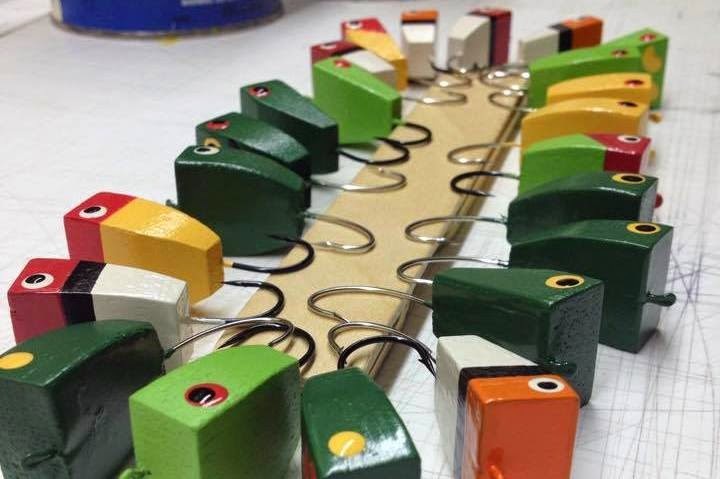 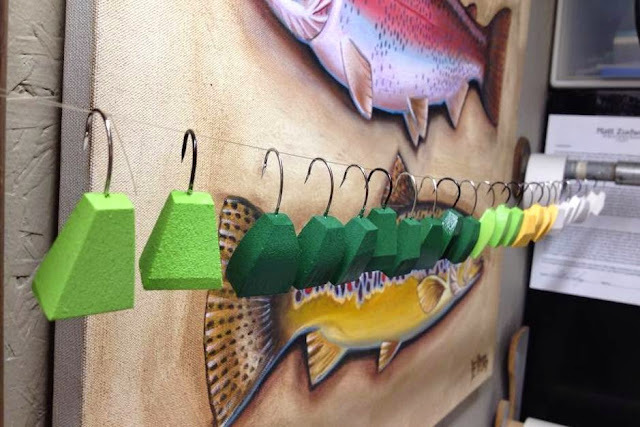 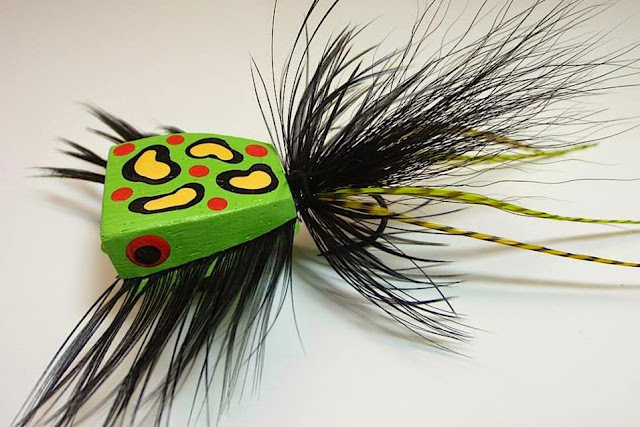 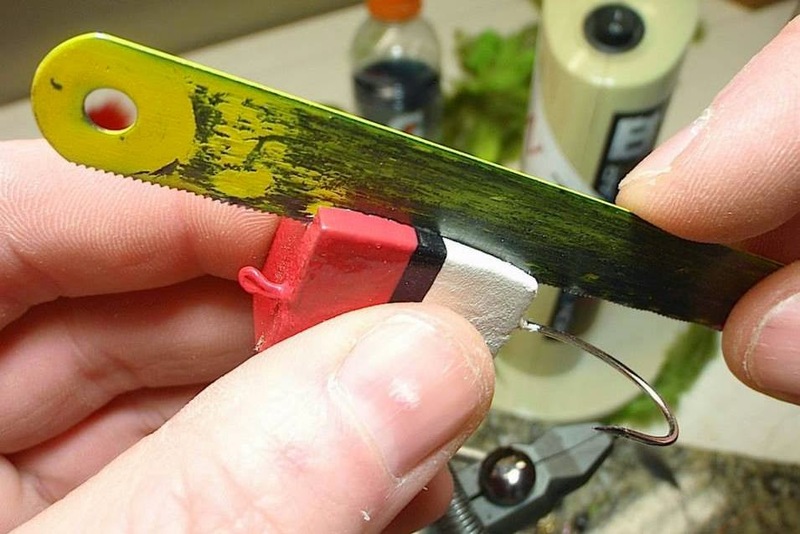 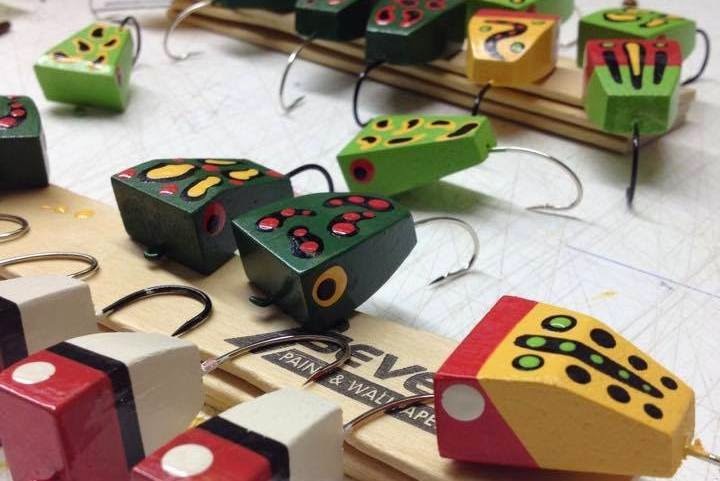 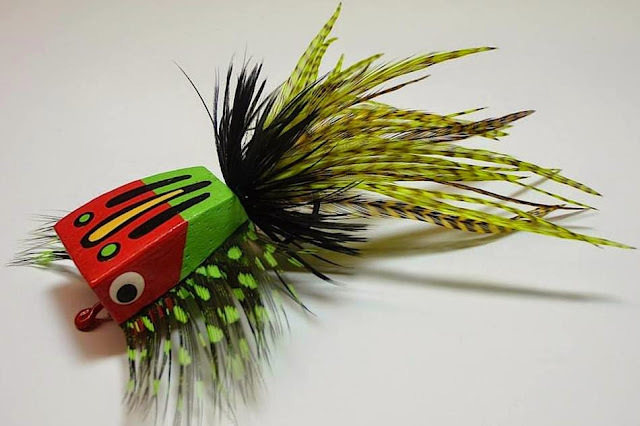 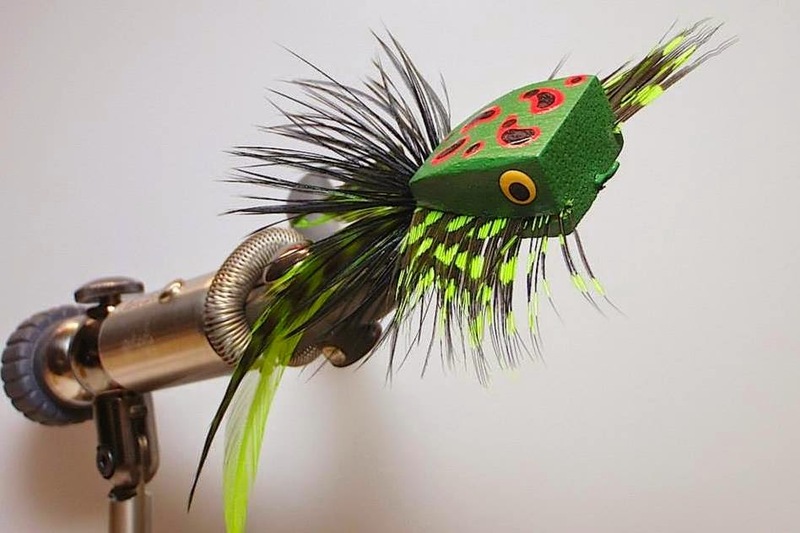 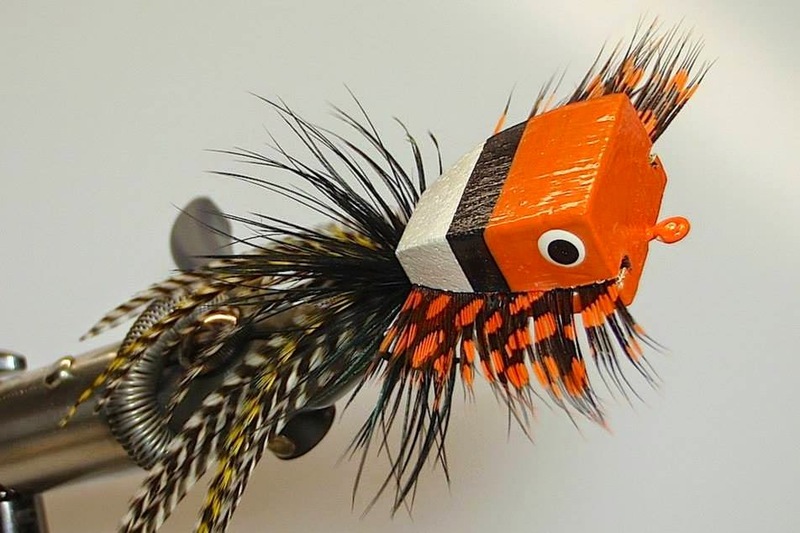 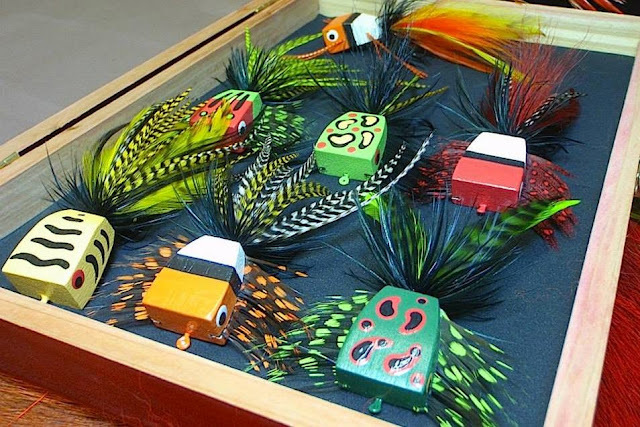 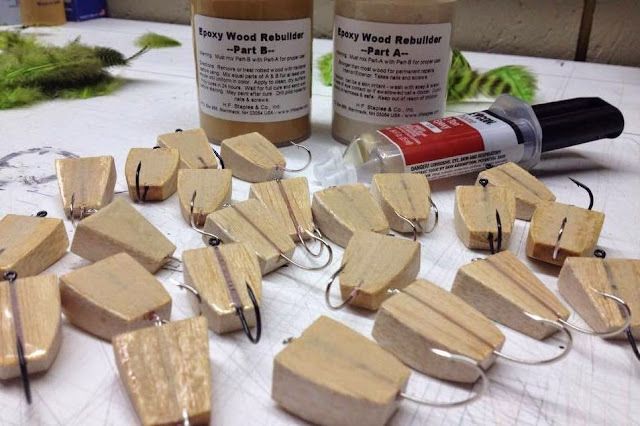 Lately Matt Zudweg of Z Fly Fishing has taken on the meticulous task of tying up a few Gerbubble Bugs which start with shaped balsa blocks, add hooks, base paint, detail paint, feathers, legs, and everything else that makes these strangely retro-esque flies something special. With a couple hours involved in each Gerbubble Bug, and a price tag of $40 each, I don't think many of these will hit water but they are so fun to look at. 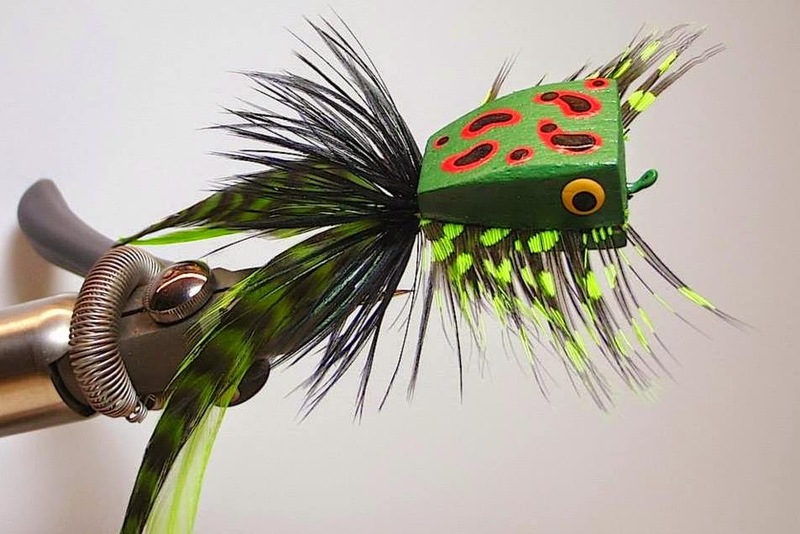 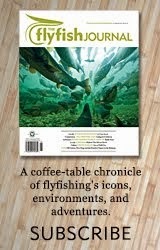 Visit the Z Fly Fishing website for more on the Gerbubble Bug and how it turned into the future as the Zudbubbler. 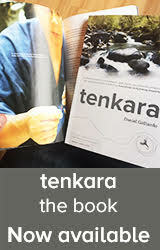 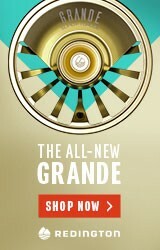 Wow those are awesome! 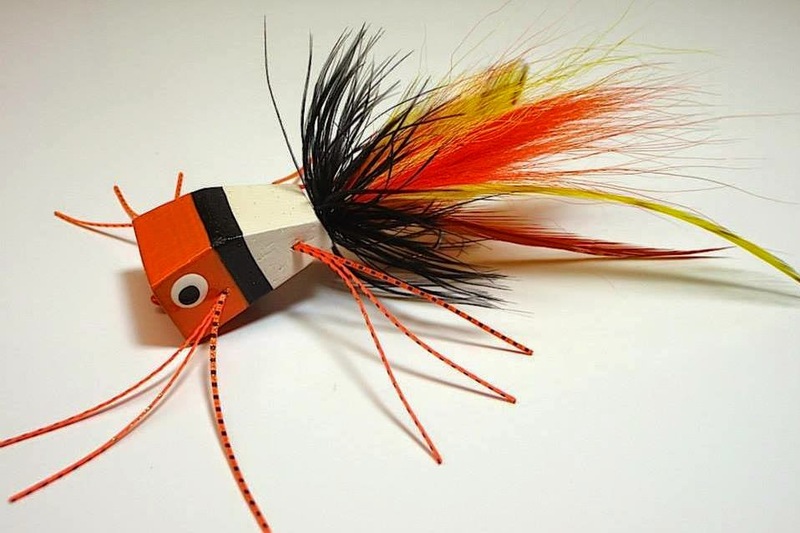 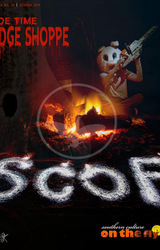 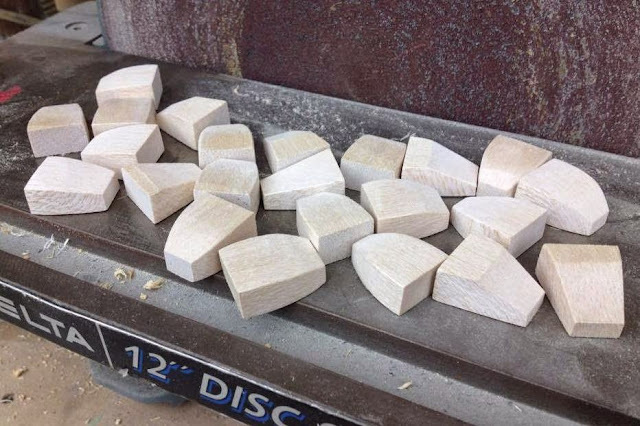 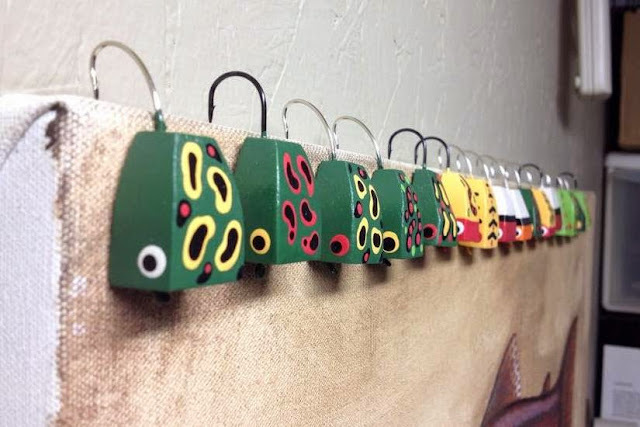 I might make a cheap crappy version this summer and try them on the bass lake.